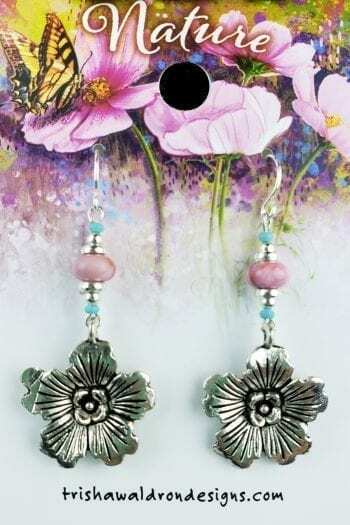 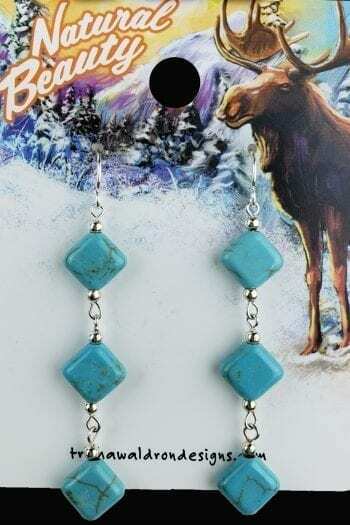 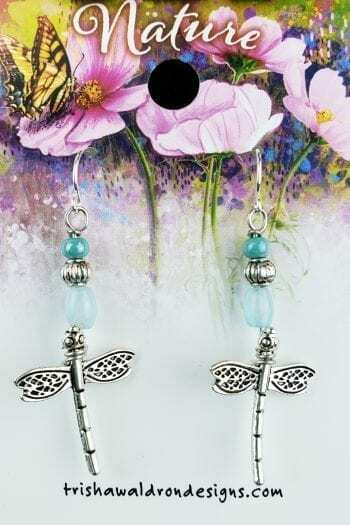 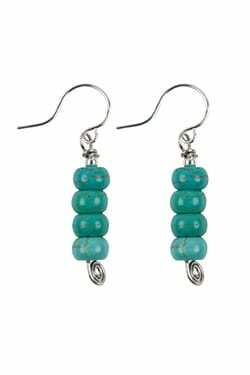 Magnesite Turquoise?handcrafted earring. 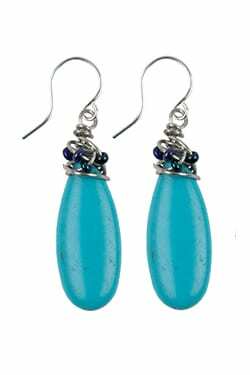 Handcrafted by local artisans in the Black Hills in South Dakota. 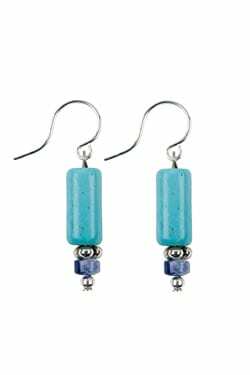 Magnesite is thought to uncover thoughts and feelings that are no longer serving. 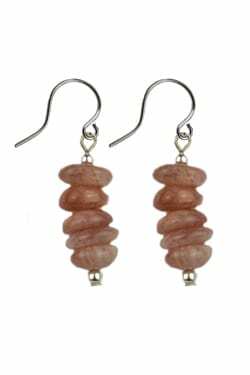 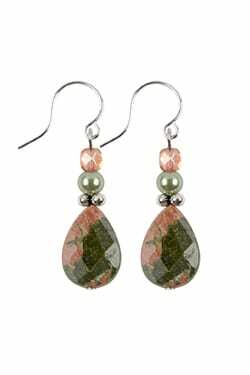 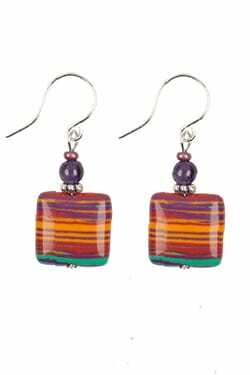 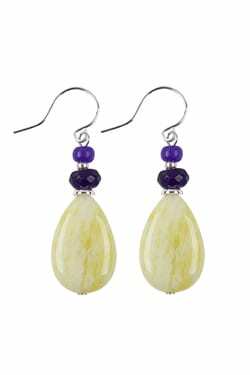 Our earrings are hypoallergenic for sensitive ears.